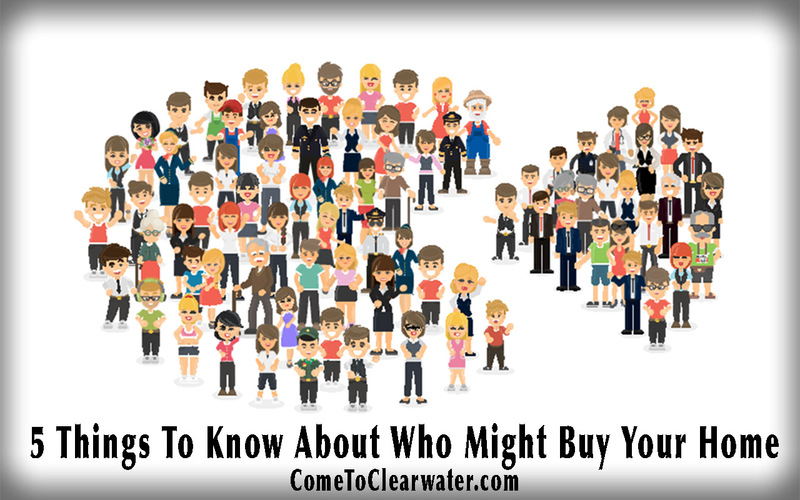 Did you know that knowing information about who your prospective buyers are can help you sell your home? It’s called knowing the demographics and with that knowledge you can be sure to market and price your home correctly to appeal to them. The NATIONAL ASSOCIATION OF REALTORS® 2016 white paper entitled “Profile of Home Buyers and Sellers” spells out the characteristics of home buyers from June 2015 through June 2016. For instance, 35% of all home buyers are first time buyers and the typical buyer was 44 years old. The typical buyer had a median household income of $8,500.00. 66% of buyers were married couples, 17% were single women, 7% single men and 8% were unmarried couples. 11% of buyers bought a multigenerational home so they could care for aging parents, returning adult children or extended family. 18% were veterans and 2% were active duty military. So what does this, and other stats in the report show? Well, life events and changes at different ages can and do spur home buying. Marriage can be a catalyst for buying that first starter home. Having children can spur looking for a bigger home in a good school district. Children growing up and leaving home can spur downsizing. Taking care of parents can mean looking for a different type of home. Life changes can mean buying a home, but the desire for a home of their own is still a part of the decision process. If you live in a great school district, you know you can target young families. If you live in an area where multi-generational families tend to live, target them. Make that extra space an in-law suite. 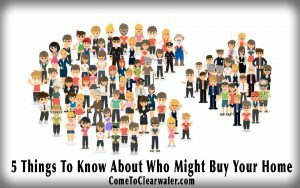 Talk with your Realtor about the demographics in your area. Information was obtained from ©2016 NATIONAL ASSOCIATION OF REALTORS®. https://www.nar.realtor/reports/highlights-from-the-profile-of-home-buyers-and-sellers.